General best practice: if you didn’t specifically go to get a piece of software, don’t let something tell you that you need it. 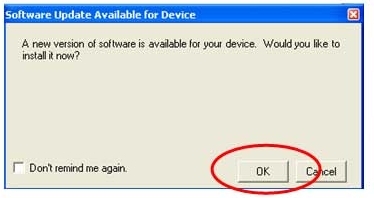 You tell your computer what it needs, not vice versa. This entry was posted in Beginnings, Standards, Training on July 23, 2014 by Tony Dye.